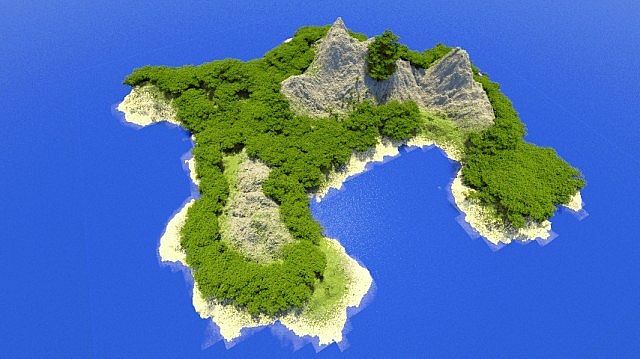 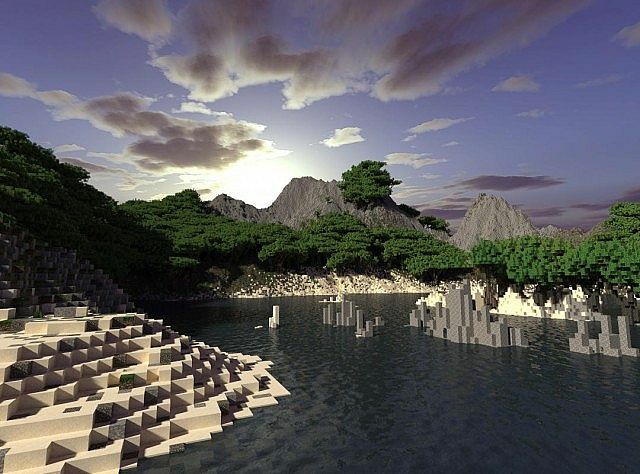 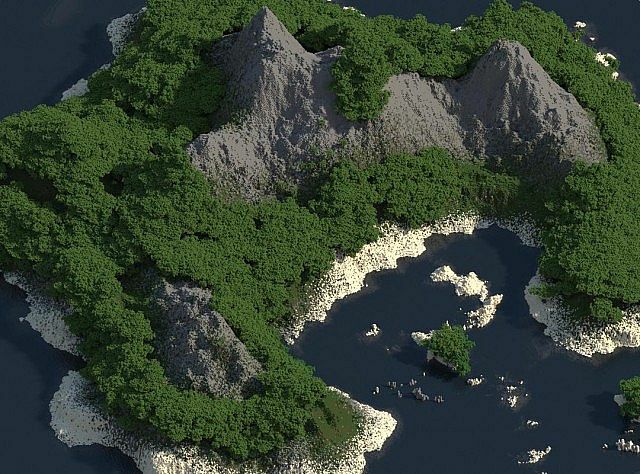 Tropical Island Map for Minecraft creates a tropical island in your Minecraft world! 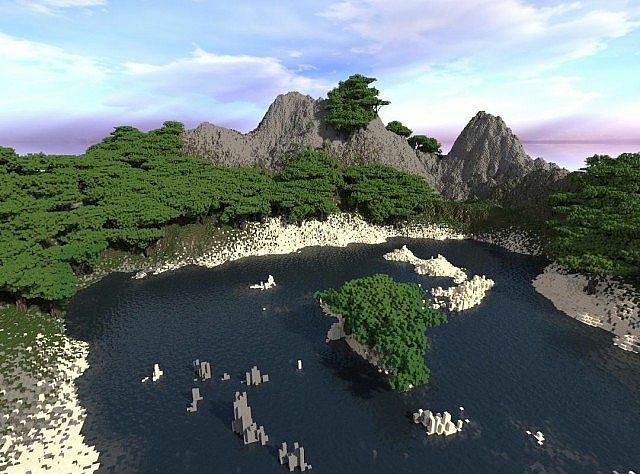 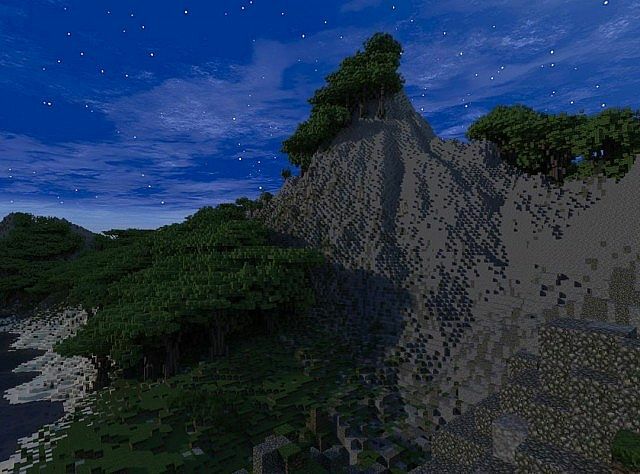 Trees used in this are from lente’s tree pack. 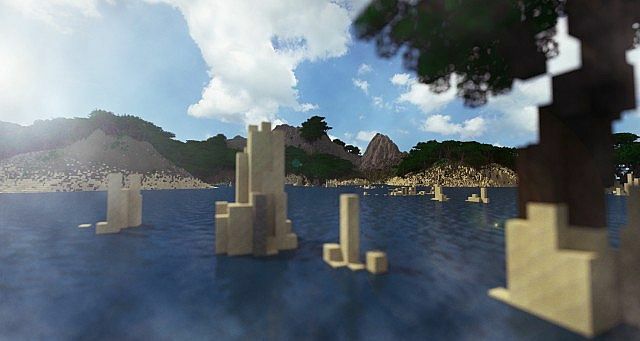 This was made to test out some stuff.